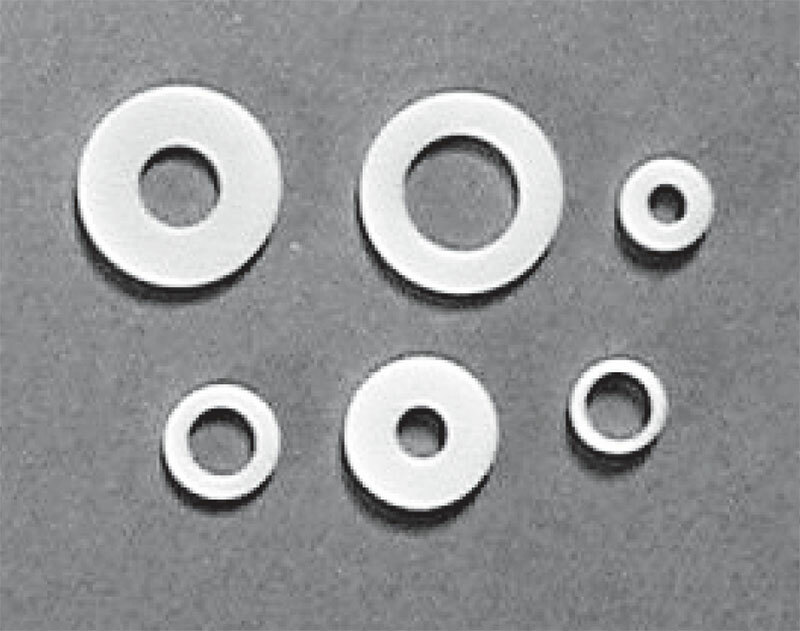 The standard cylinder connections shown in the table below convert CGA cylinder valve outlets to 1/8” NPT male, or 1/4” NPT male, or 1/4” face seal male. Caution: When changing the gas service of a regulator or gas system by changing the cylinder connections, the regulator or system must be thoroughly cleaned prior to the introduction of the new gas. It is strongly recommended that you consult with your supplier before attempting any conversion to confirm that the intended conversion can indeed be performed safely, or that such equipment be returned to your supplier for conversion. Some standard connections and all DISS connections require a gasket to achieve a leak-free connection. Gaskets should be changed each time the connection is attached to the cylinder valve.